One of the great new features GoPro added to its Hero5 Black and Hero Session action cameras is voice control. It really makes a lot of sense when you think about it, since most proper uses of the tough and compact recorders does often leave you with your hands preoccupied. There are, however, some problems with this feature, like wind noise or operating the camera at a distance. While GoPro's handy smartphone control app or simply shouting might often be an option, the company has now outed a more elegant solution. 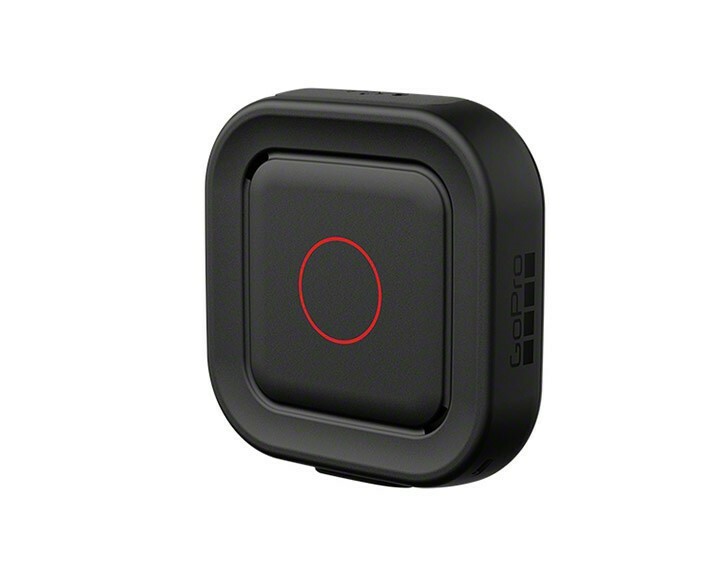 The Remo is a small voice-controlled, wireless remote that can be used with GoPro's new voice-enabled cameras. It can pick up and understand commands in 10 languages and then relay them to the camera at a range of up to 33 feet, or around 10 meters. There is a shutter button on it as well. The small gadget is also pretty tough and can actually be submerged to about 16 feet. As for the commands themselves, there are a total of 13 and they cover all the basics you might need, like starting and stopping a recording, shooting bursts, changing modes and even turning off the camera. The Remo remote is available now with a price tag of $80, which isn't exactly cheap, but is still reasonable in GoPro terms. 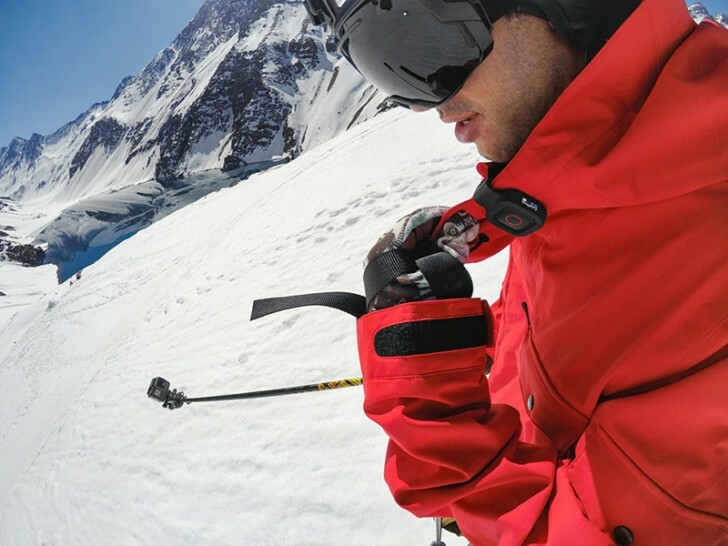 The gadget also comes just in time for the holiday season and in typical GoPro fashion, the ad video paints a very appealing picture as to possible use cases. That being said, we have no doubt that the Revo will end up on a lot of gift shopping lists. Plus, GoPro currently has a Hero Session Holiday Bundle that might also be worth checking out.